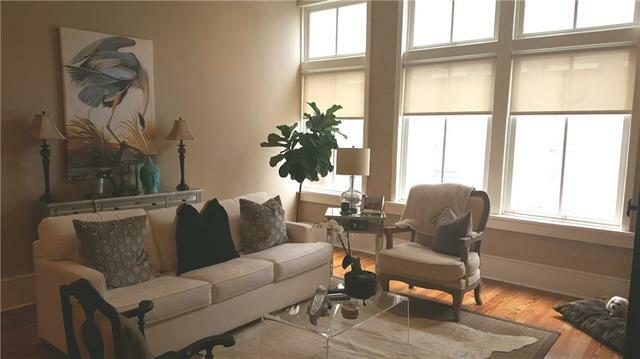 Beautiful 3rd floor unit! 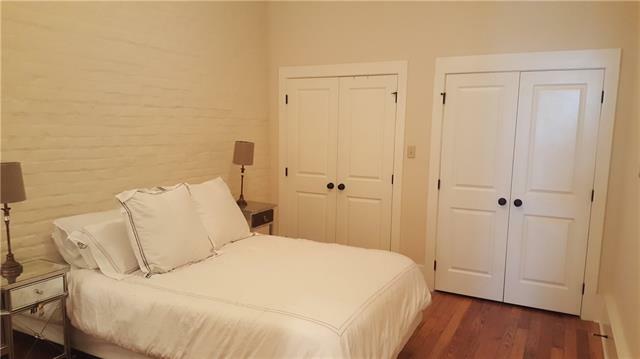 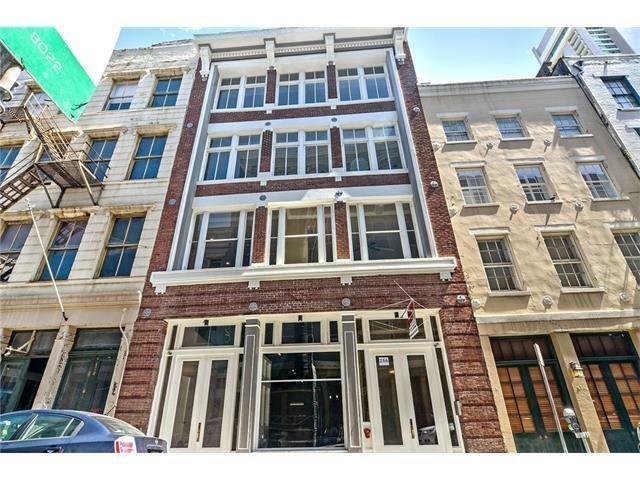 This amazing building was recently renovated - with tons of conveniences and loads of French Quarter charm. 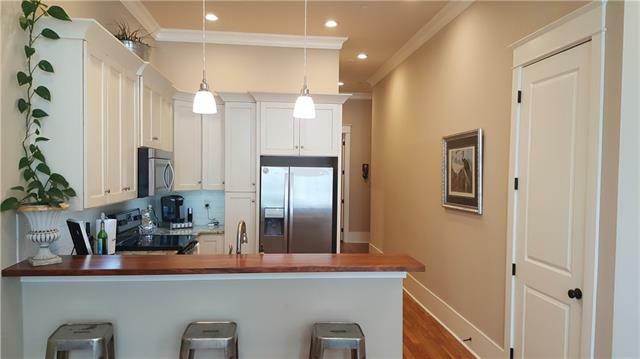 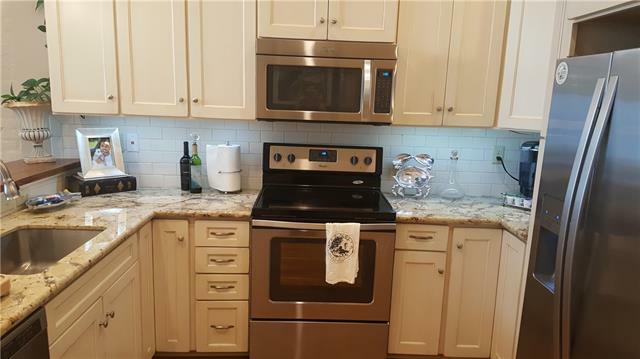 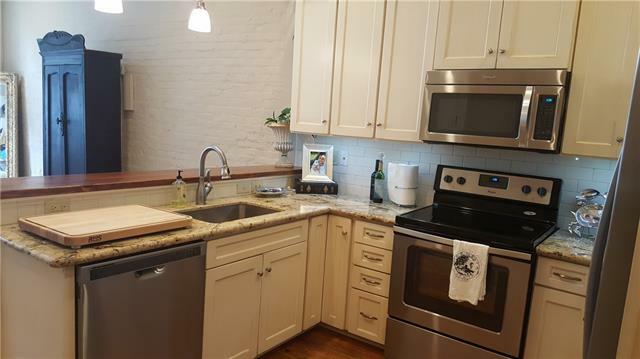 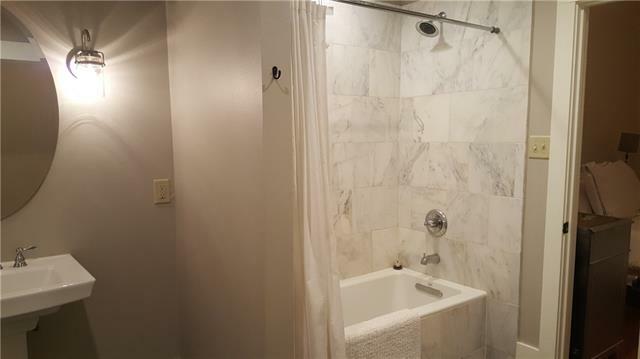 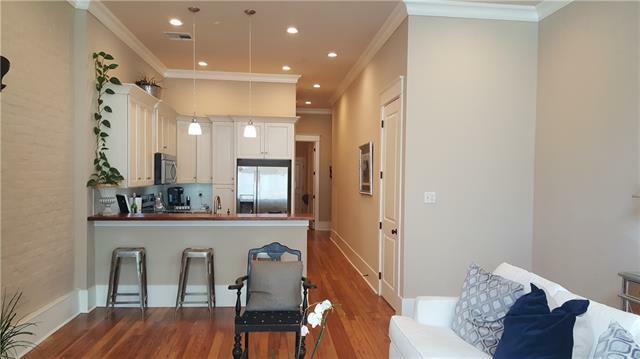 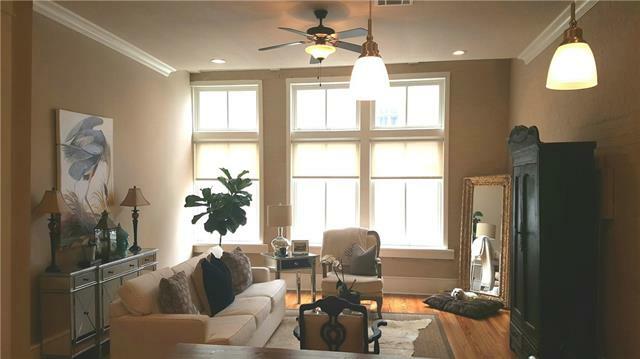 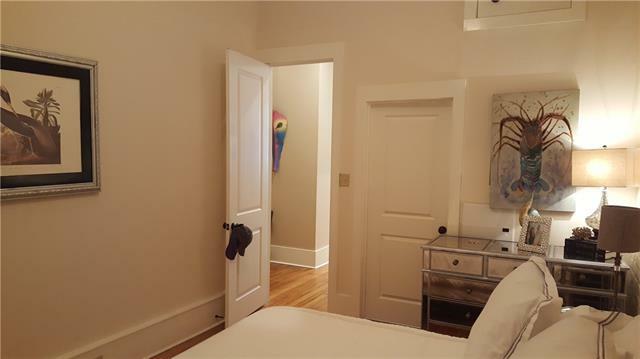 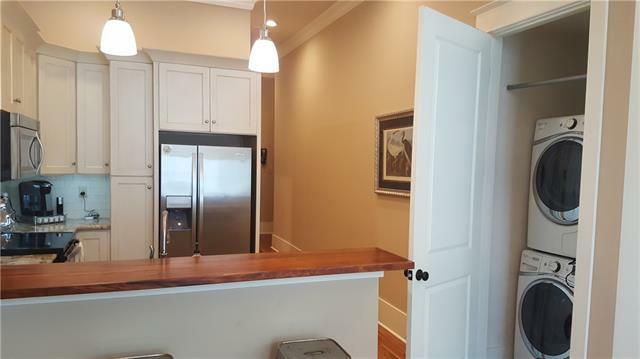 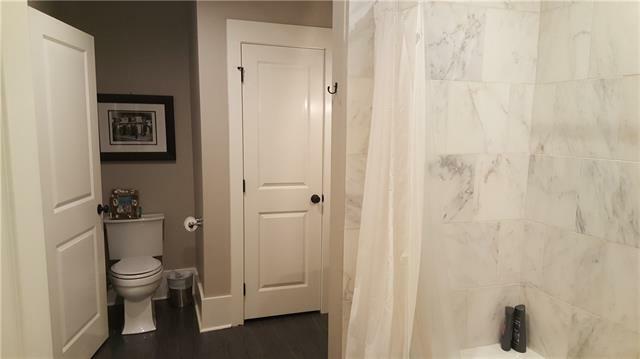 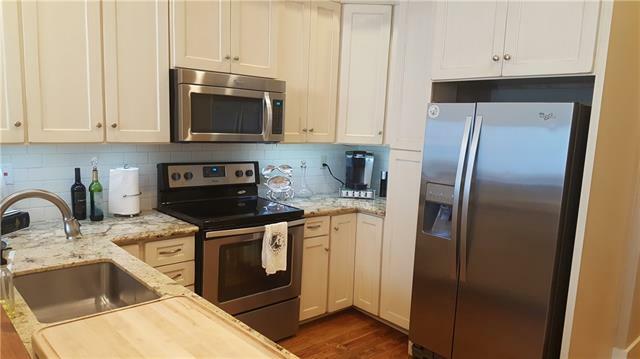 Beautifully restored original hard wood floor, brick walls, granite counters, marble bathroom, central air and heat, in-unit washer/dryer, 3 huge front windows facing Chartres, and an elevator. 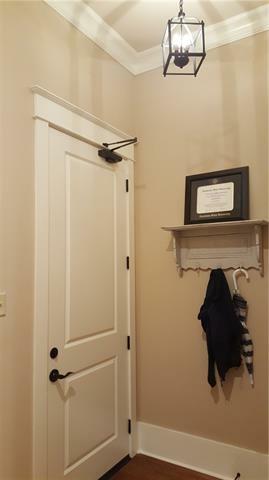 Keyless entry and security system with buzzer. 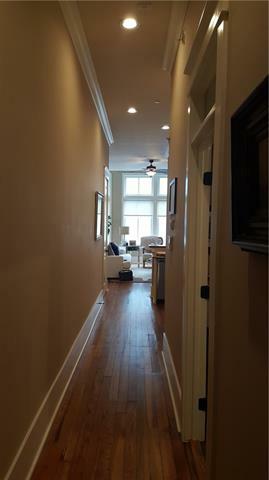 Parking contracts available nearby.